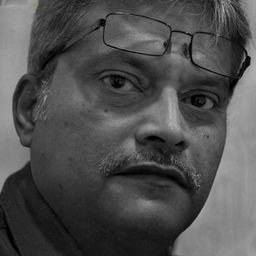 © Amitava Chandra. All rights reserved. 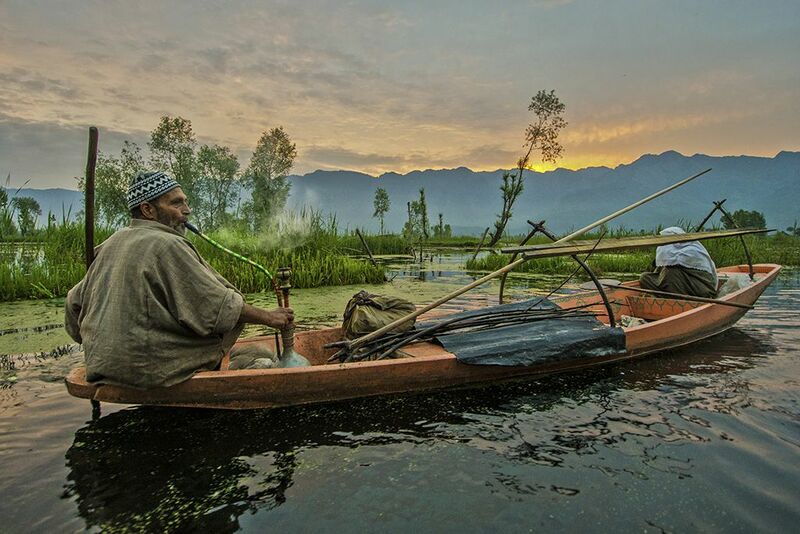 In the early hours at Dal lake, the kashmiri fisherman with his boat for having some trout fishes which used to fetch good prices from the visiting tourists, as it is a specialty of this himalayan region. Date Uploaded: Nov. 29, 2013, 9:50 a.m.